Frontage is currently zoned commercial. Rear is currently zoned residential. The rear could be rezoned contingent upon Penn Township approval. High traffic count. The solid brick home is currently rented. 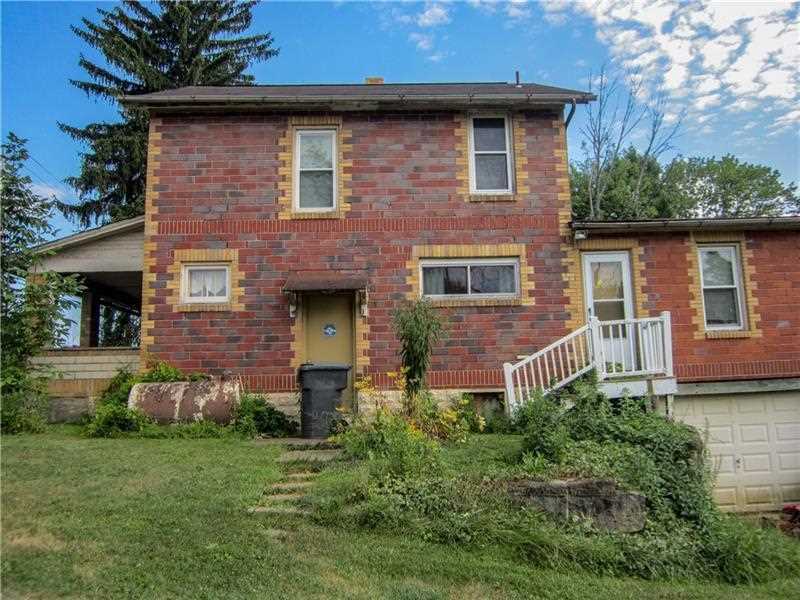 Easy access to Butler, Cranberry Twp, and Pittsburgh. I was searching for a Property and found this listing (MLS #1351556). 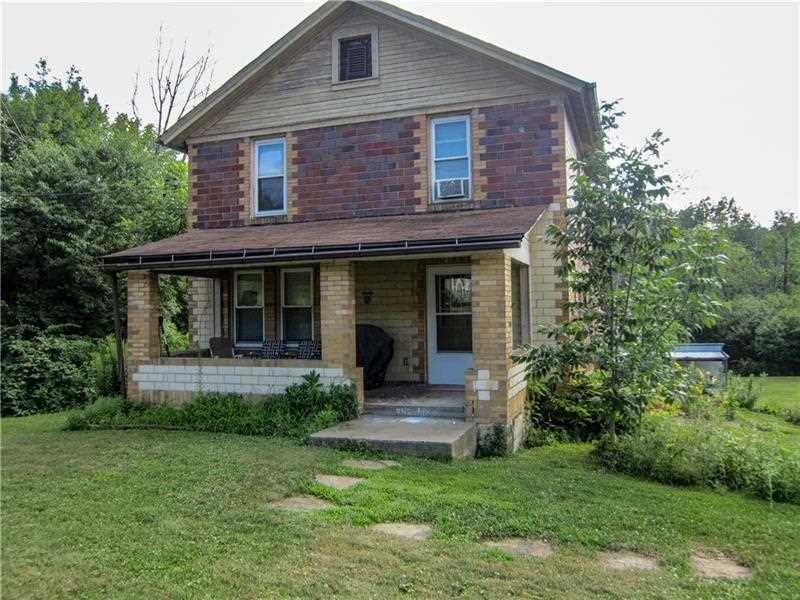 I would like to schedule a showing for 530 Pittsburgh Rd Butler, PA 16002. Thank you! I was searching for a Property and found this listing (MLS #1351556). 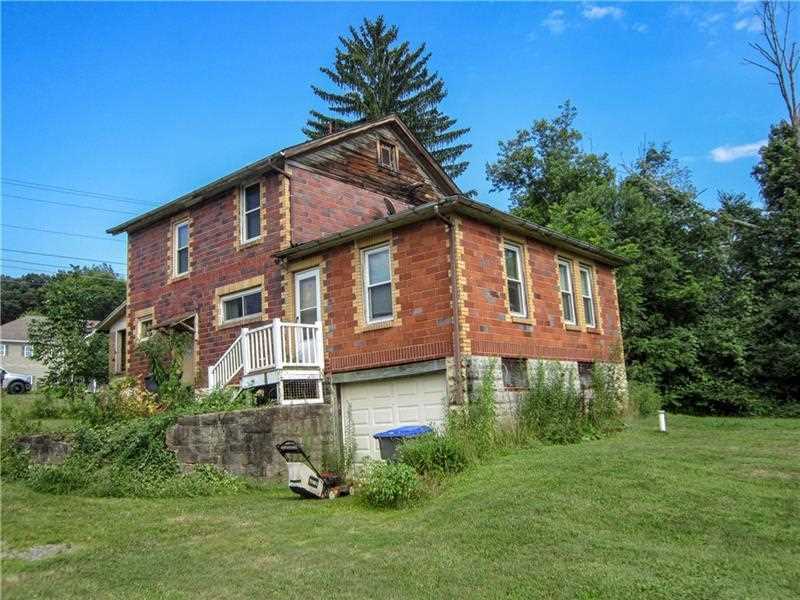 Please send me more information regarding 530 Pittsburgh Rd Butler, PA 16002. Thank you! 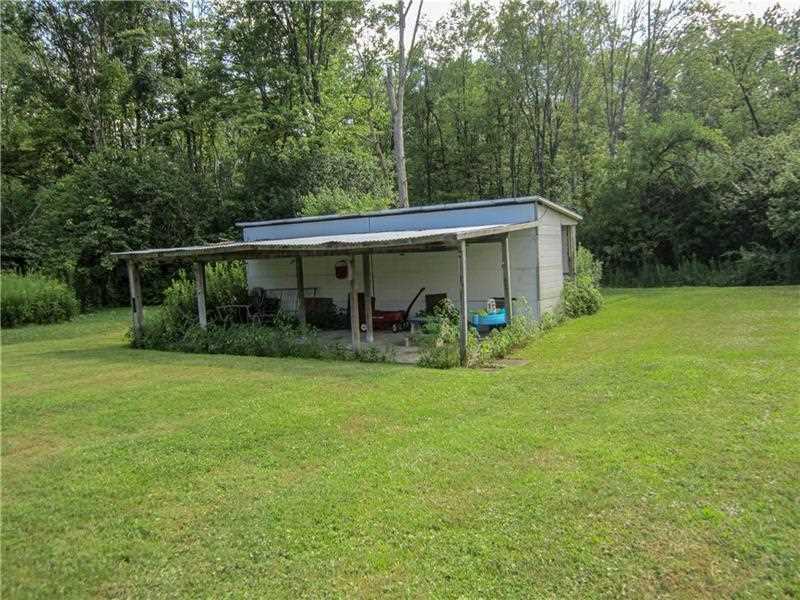 MLS # 1351556: This property at 530 Pittsburgh Rd, Butler, PA 16002 is located in the subdivision and is listed for $425,000. MLS # 1351556 has been on the market for 266 days.